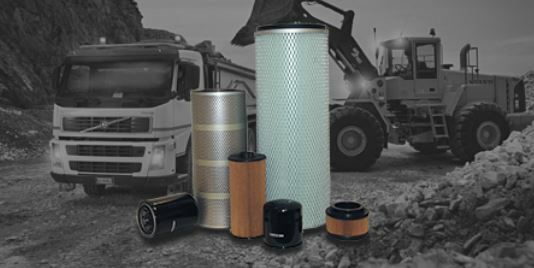 The KENTEK Group is a supplier of filters for construction equipment and industrial machinery. Now we offer our own brand filters. 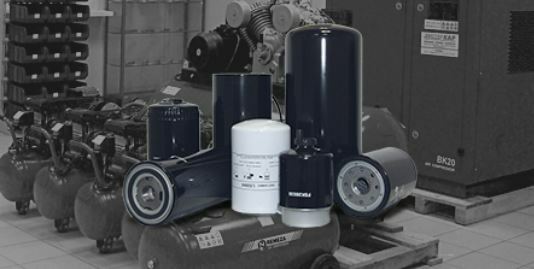 KENTEK filters is the embodiment of knowledges that we have accumulated over 38 years of successful work on the European and Russian market. Our experience enables us to provide the compliance of our products with the highest quality standards. Group of companies KENTEK is reliable filters and offices in 5 countries: Russia, Finland, Latvia, Lithuania and Estonia. 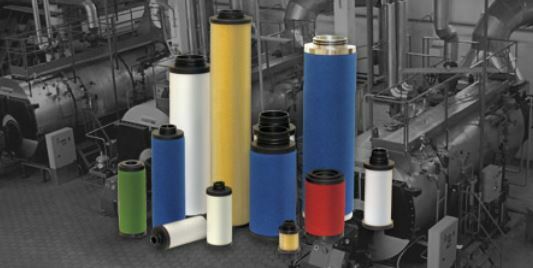 KENTEK filters are produced in carefully selected factories that comply with generally accepted standards of quality. We have own logistics network. Our warehouses are located in Northern Europe and Russia. You don’t overpay for transportation of products. You only pay for the quality.